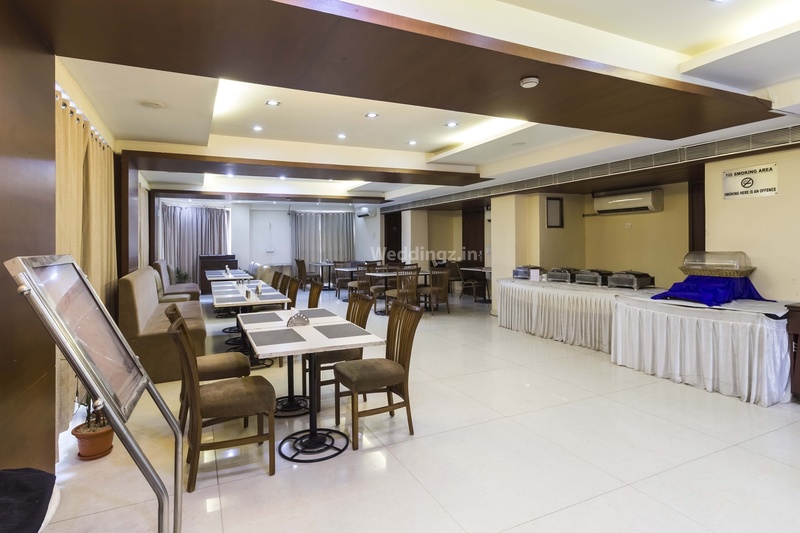 Parker Lords Eco Inn, Ellis Bridge, Ahmedabad is a perfect venue to host your birthday parties, anniversaries and family get-togethers. It is located near the famous Regional Passport Office which is well-known among the locals. The venue serves scrumptious pure vegetarian food to their guests. Their chefs can also complement the decor with a menu that will amaze your guests and their hospitable staff will impress you with their impeccable service. The gorgeous venue can be decked up by their decorators to complement your occasion. You need not worry about your guests who come a long way to attend your functions as the venue offers them a comfortable stay. It has a small banquet hall that is ideal for having intimate functions with close family and friends. Plan your events at Parker Lords Eco Inn, Ellis Bridge, Ahmedabad to make them a memorable one. 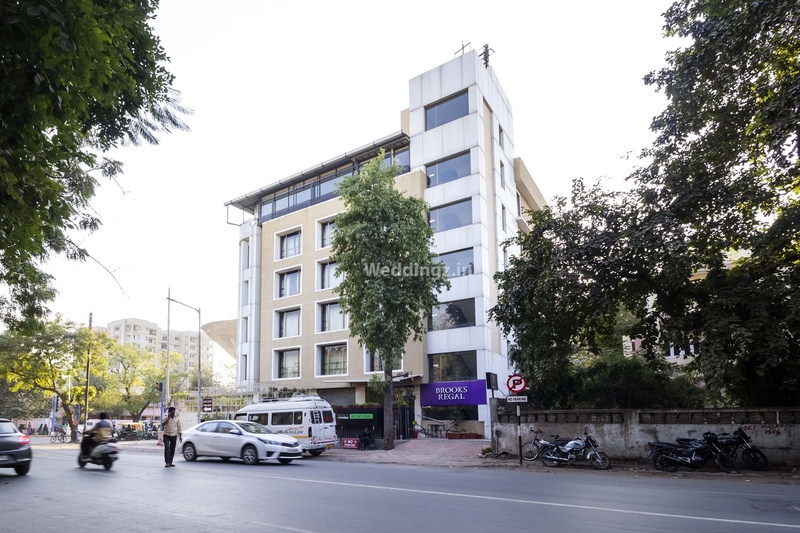 The Parker Lords Eco Inn located in Ellis Bridge, Ahmedabad has Wedding Hotels and Banquet Halls. Hall can accommodate upto 50 guests in seating and 80 guests in floating. Vegetarian food is served at this venue. Features of this wedding venues are : Food provided by the venue , Halls are air Conditioned , Ample parking , Baarat allowed , Fire crackers allowed , Hawan allowed , Decor provided by the venue , Packages starts at Rs 400 per plate for vegetarian menu and at Rs N/A for non veg menu.